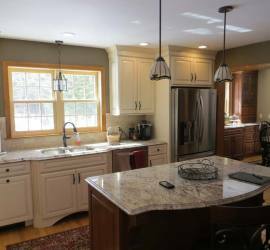 Kitchens Direct, Inc. is a professional design studio and distributor of fine cabinetry, specializing in custom installation of granite and quartz countertops in the New England area. 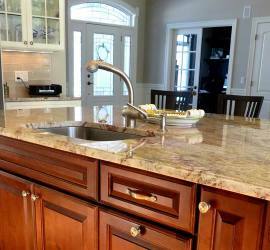 We are locally owned and operated and offer 31 years of expertise in the kitchen business. We provide services for new construction and remodeling in residential and commercial settings including single and multiple family homes, condominiums, apartments, universities, restaurants, professional buildings and banks. 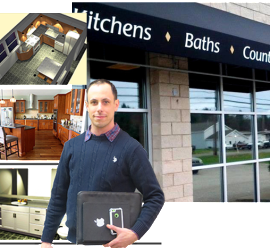 Kitchens Direct, Inc. is dedicated to providing our clients with creative solutions and unsurpassed attention to detail in any kitchen, bathroom or other living space.